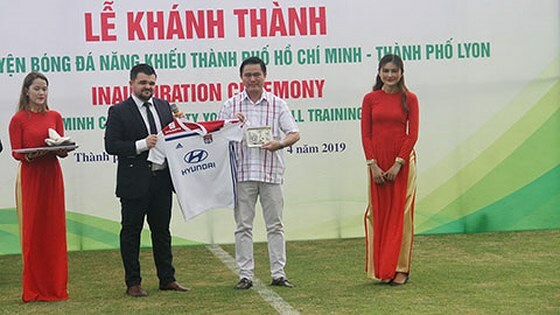 Speaking at the ceremony, head of the federation Trần Đình Huấn said the grounds will bring an opportunity to young players being trained at the academy. “This (the two grounds) is the combination of Lyon and the federation, with investment from the city’s People Committee,” he said. The total cost for the two grounds is $7 billion ($301,623) and construction is expected to last three months.